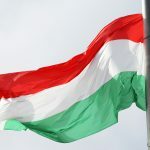 Budapest (MTI) – Hungarian companies have shown a growing interest in business opportunities in Hong Kong and the Hungarian government hopes that similar interest can be sparked among Hong Kong firms in Hungarian investments, Economy Minister Mihály Varga said after holding talks with officials from Hong Kong in Budapest on Tuesday. 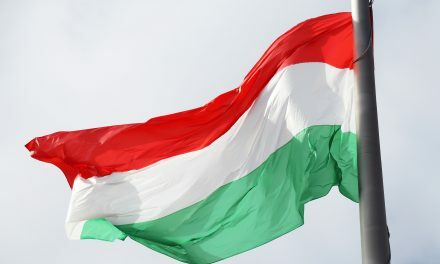 Hungary is the most important trading partner for Hong Kong in the central and eastern European region, a statement by the economy ministry said. 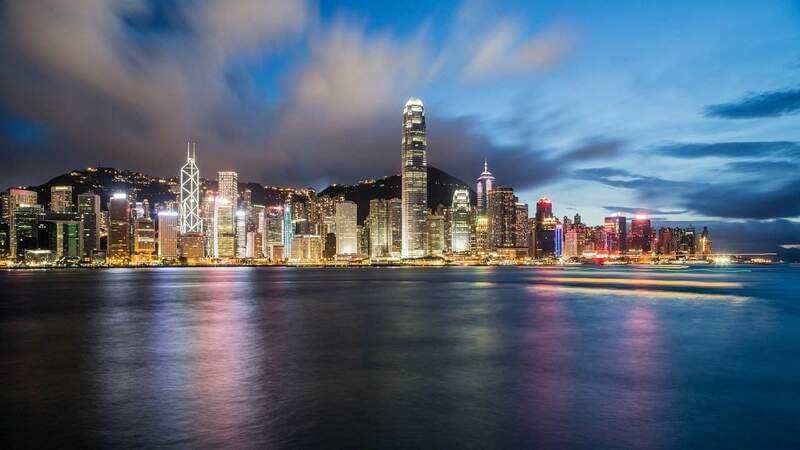 After talks with Jasper Tsang, the president of Hong Kong’s legislative council, Varga said Hungarian companies would gladly take part in government programmes and infrastructure projects in the area of water management, water treatment and environmental protection, in Hong Kong. 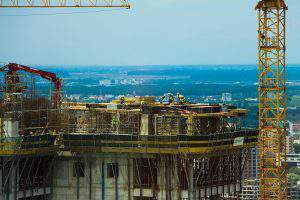 The Chinese and Hungarian governments are both committed to establishing a centre for traditional Chinese medicine in Budapest and to creating an R+D and innovation base linked to it. 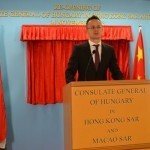 Hungary seeks to increase its regional role by hosting a summit for the health ministers of China and 16 central and eastern European countries in 2017, the statement added. 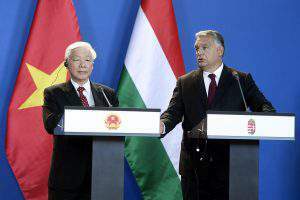 Varga and Jasper agreed that bilateral relations and progress of the “One belt one road” initiative could be greatly helped by a direct flight connection between Budapest and Hong Kong. The Cathay Pacific airline could include Budapest among its new destinations in 2017, it said.